At the Cube nightclub, our focus was Latin American culture as a way of understanding the environment in which mining companies operate. 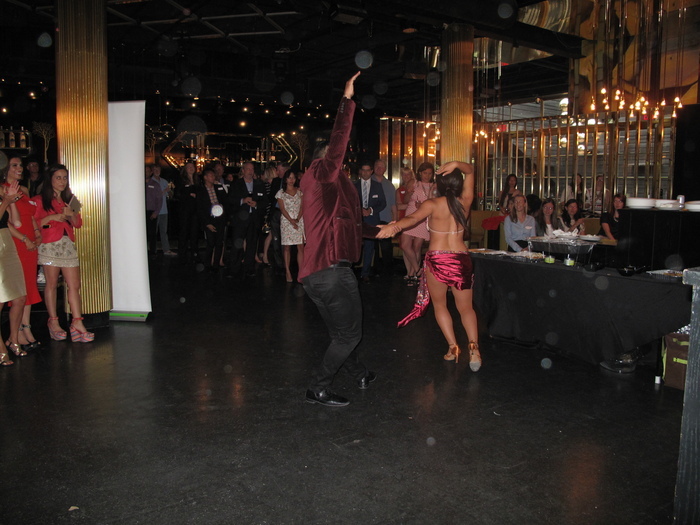 Over 100 people enjoyed this lively networking event which included Latin music, a live Latin dance show and dance class. Event proceeds went to the Women in Mining Toronto Branch’s “Weekend to End Women’s Cancer” fundraiser.